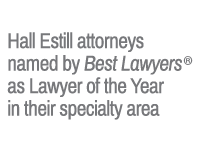 Hall Estill, a regional Southwestern law firm headquartered in Oklahoma, has created a practice that draws on the knowledge of skilled attorneys while focusing on client needs. 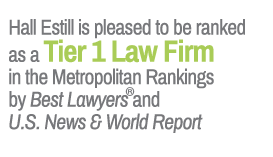 More than 150 top lawyers and legal professionals in Tulsa, Oklahoma City, Denver, and Northwest Arkansas represent clients in matters at the local, national and international level. 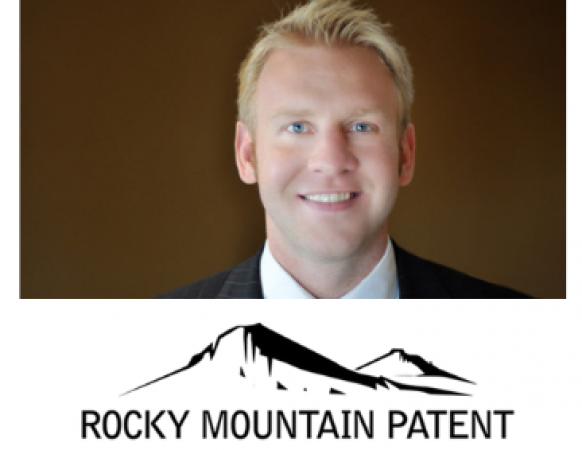 Hall Estill, a regional Southwestern law firm, announces that Rocky Mountain Patent Attorney Jeffrey Schell will integrate his practice into the Denver office. He will serve as Chair of Hall Estill’s newly formed Denver Ventures Growth Practice. Oklahoma State Question 788 and its Impact on Employers - What Now?